ROCHESTER,NH (AP) – Organizers of a more than 100-year-old New Hampshire fair that was shut down over finances say it will return for the second year in a row. Foster’s Daily Democrat reports officials announced Tuesday they have set Sept. 12, 2019 as opening day for the 143rd Rochester Fair. 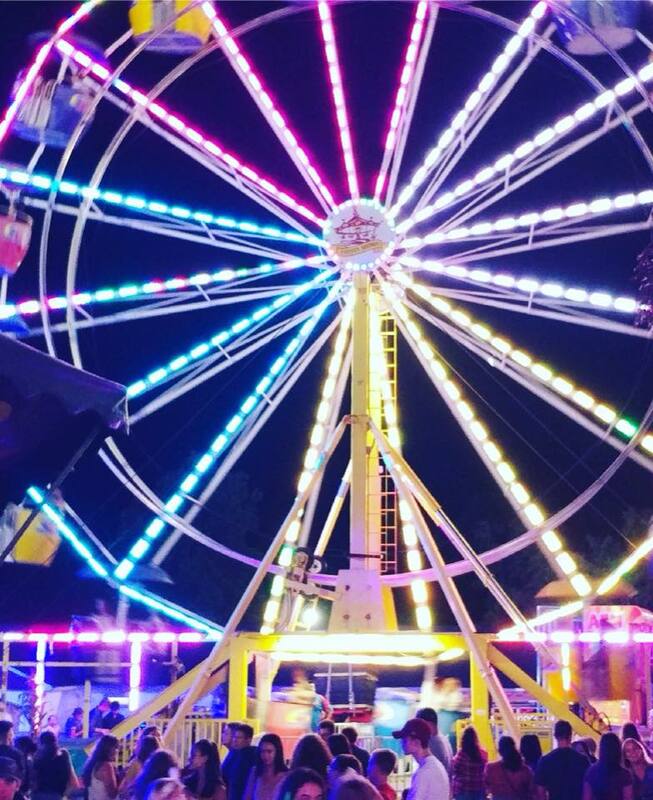 The fair was canceled in 2017 due to debts and lower attendance. It was revived this year. The Rochester Agricultural and Mechanical Association board says they made close to $118,000 in revenue at this year’s fair. Association clerk Don Whittum says about 20,000 people attended. Fair staff coordinator Mark Perry says the fair’s success hinged on the fact that more than 100 staff members gave up their stipends. Still, Whittum says he believes the association can keep the fair going another 100 years.